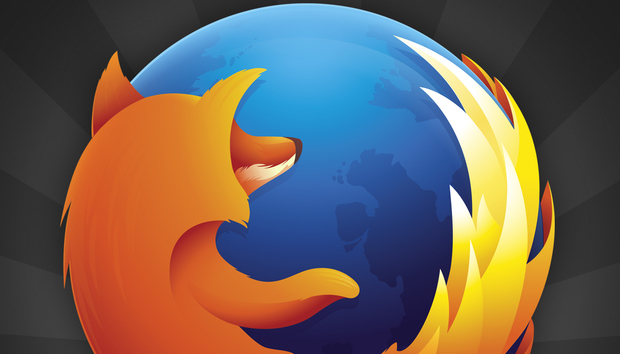 Mozilla today introduced three new test features for Firefox, including one that separates YouTube videos from the browser and another that may foreshadow a more aggressive ad-blocking strategy by the open-source developer. "We're excited to announce the release of three new Test Pilot experiments," said Nick Nguyen, the vice president of Firefox, in a post to a company blog. "These features will help you share and manage screenshots; keep streaming video front and center; and protect your online privacy." Test Pilot was re-introduced in May when Mozilla resurrected a 2009 moniker and used it on a 2015 project that had fallen into disuse. Test Pilot was designed to collect feedback on proposed new features for Firefox before they were added to the browser. The three features that debuted today were a screenshot taker, called "Page Shot," that also includes a search mechanism for finding what has been snapped; "Min Vid," which plays YouTube and Vimeo videos in a Lilliputian window atop Firefox; and "Tracking Protection," a tool brought over from Firefox's already-extant Private Browsing. The last of the trio -- Tracking Protection -- had the most significant implications for the browser. As part of Private Browsing -- Firefox's incognito mode -- Tracking Protection has blocked web ads, page analytics measuring tools and the sharing buttons, such as those for Facebook and Twitter, that may record users' site-to-site travels. Mozilla added Tracking Protection to Private Browsing in November 2015. "This experiment will help us understand where Tracking Protection breaks the web so that we can improve it for all Firefox users," Nguyen wrote today. By testing Tracking Protection, Mozilla signaled that it's thinking of adding the feature to Firefox, where it would be used -- whether by default or as an option -- by all users, not just those calling up Private Browsing. If so, that would make Firefox the second of the top five browsers to block ads natively, or without the assistance of an add-on or extension. Opera Software, which commands less than a third of the browser user share as Mozilla, was the first when it pulled the blocking trigger in May for its flagship Opera browser. Others have also adopted ad-blocking: In January, a new browser called Brave debuted with a business model that explicitly relied on blocking website ads. Firefox users can get started with Test Pilot here. The new 'Min Vid' feature now being tested separates YouTube videos from the browser and its tabs so that Firefox users can keep viewing while they continue other in-browser tasks. « Want to live on Mars with 1M of your closest friends?